We offer Lenovo P51 Workstation. We offer Lenovo P300 Workstation. We offer Lenovo SR530 to our valuable client. LENOVO SR530 (7X08SWQ100) Intel OC XEON SILVER 4110 2.1GHz/16 GB/OPEN BAY/RAID 0/1/5/3 Year 24x7. 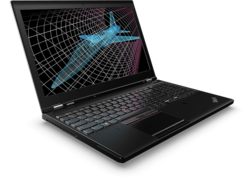 Looking for LENOVO WORKSTATION ?